FLORIDA WATERFRONT!!!! Don't miss this great opportunity to enjoy the wonderful Florida waterfront lifestyle. This beautiful, upgraded riverfront home is move-in-ready and offers 3 bedrooms and 3 baths. It is located on the Cotee River and has a private dock, boat lift and it has Gulf access. It is a boating enthusiasts dream. 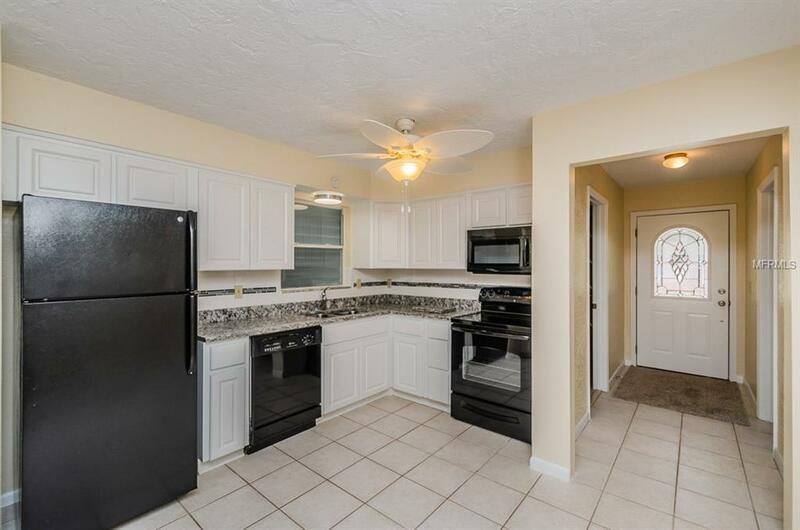 Some of the many features and upgrades of this wonderful home include a new A/C unit, a newly remodeled eat-in-kitchen with granite counter tops, lots of cabinets, a huge breakfast bar and new skylights and fans. 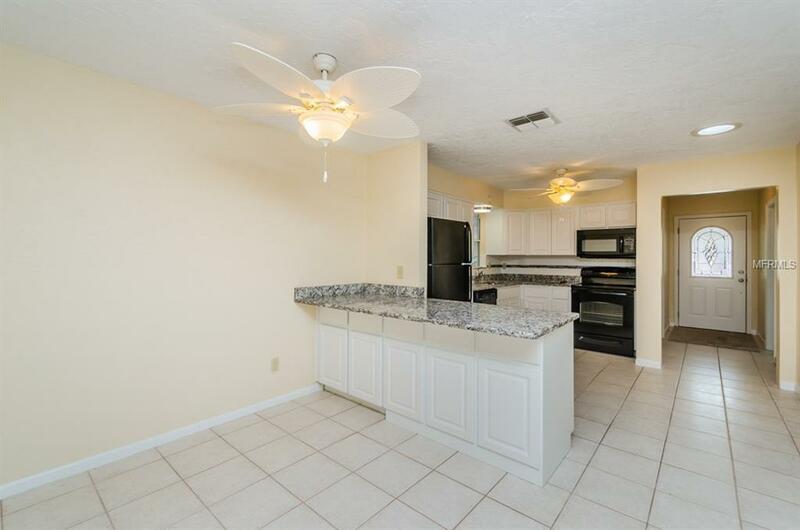 The kitchen leads to a nice size, comfortable family room with a corner fireplace (great for those cool nights). The large master suite has a walk-in-closet and the master bath has a large walk-in-shower and Jacuzzi tub. The bath in bedroom #2 also has been newly remodeled.. There is a large sun room and a new wood deck off it. Spectacular views of the river-great for entertaining. 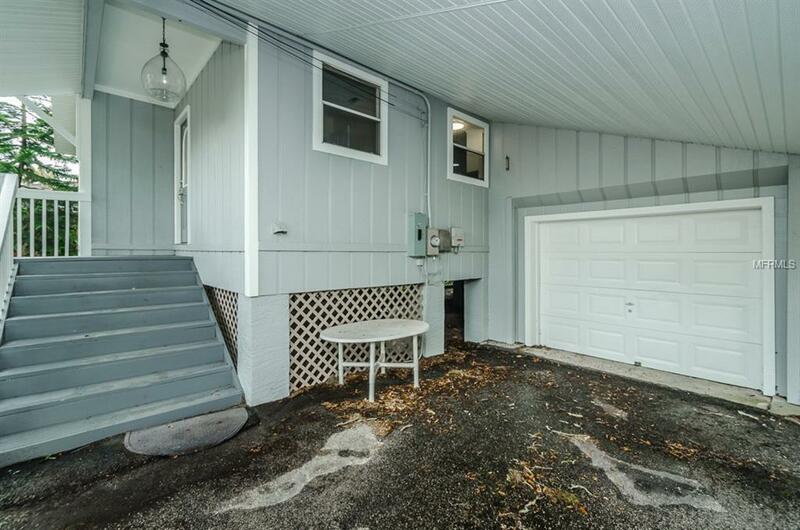 There is an inside laundry room, a 1 car garage, a 1 car carport and a circular drive. Some of the additional upgrades include new carpeting, new paint inside and out, new interior doors and much more.. This great home is close to town with its shops, restaurants and other amenities. 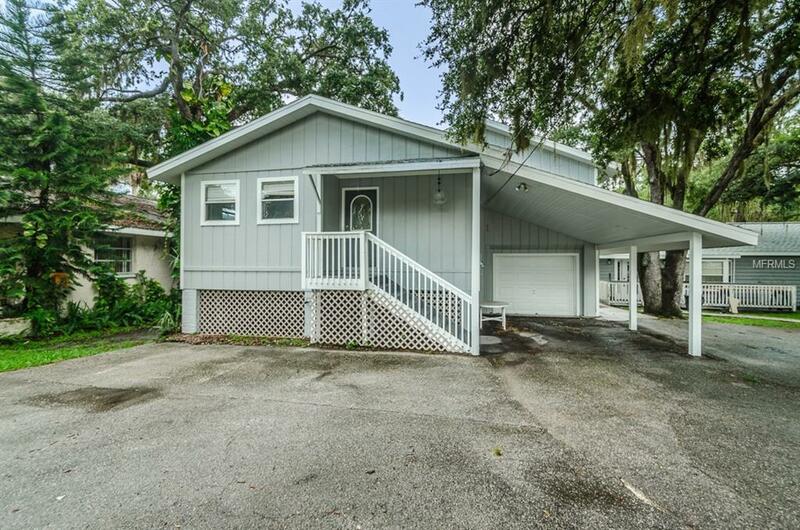 Minutes from lovely beaches and parks.. Don't let this one pass you by. ACT FAST!!!!! !